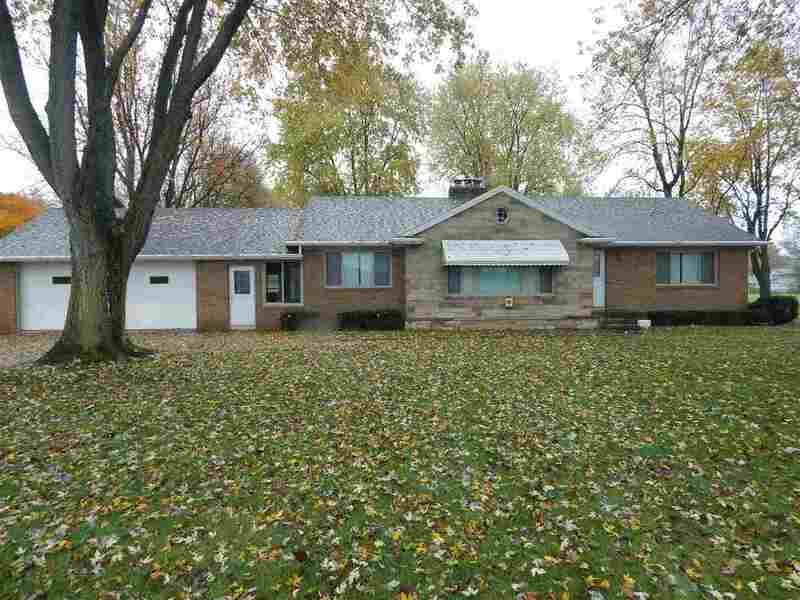 Must see 3 bedroom brick ranch on almost 3 acres! Full basement, 2 car attached & 4 car detached heated garages! Hardwood floors, coved ceilings. Beautiful, well built home on park like setting.